Comedian Chokoleit has passed away, Star Magic as quoted at ABS-CBN news. 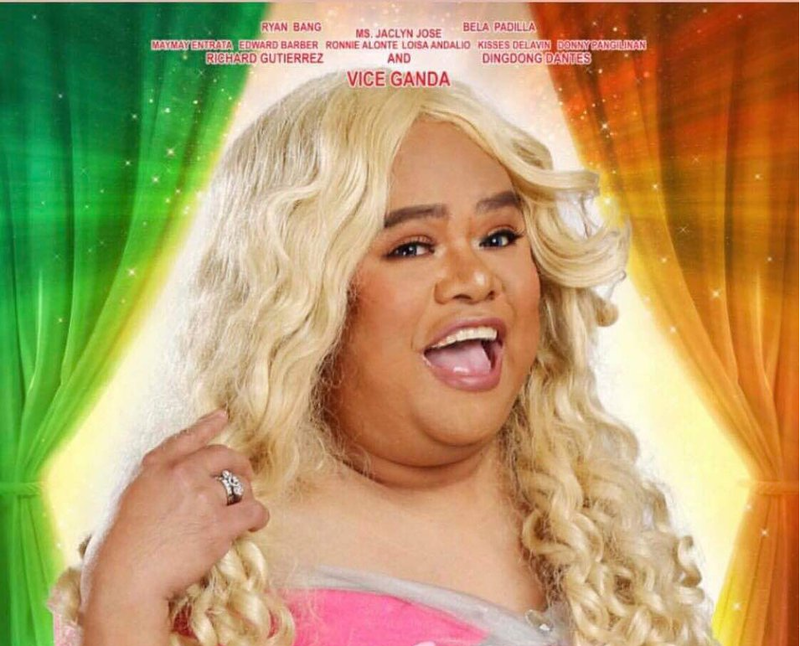 Real name Jonathan Aguilar Garcia A.K.A Chokoleit who appeared to be as Dugong in ABS-CBN's fantaserye "Marina," died Saturday. Initial report said that the comedian suffered from breathing difficulty as result of his death. hnd siya si dugong ng marina..